Tienda Y Panaderia Santa Cruz first opened in 2000 with the goal to bring fresh Mexican sweet bread to Portland. Our bread is made fresh in-house by our specialty baker. We then expanded to include a restaurant and meat market. Tienda Y Panaderia is proud to be a part of the St John's community. Tienda y Panaderia Santa Cruz abrió por primera vez en 2000 con el objetivo de traer pan dulce fresco a Portland. Nuestro pan es hecho en la panaderia y siempre esta fresco. Crecimos para incluir una taqueria y una carniceria . 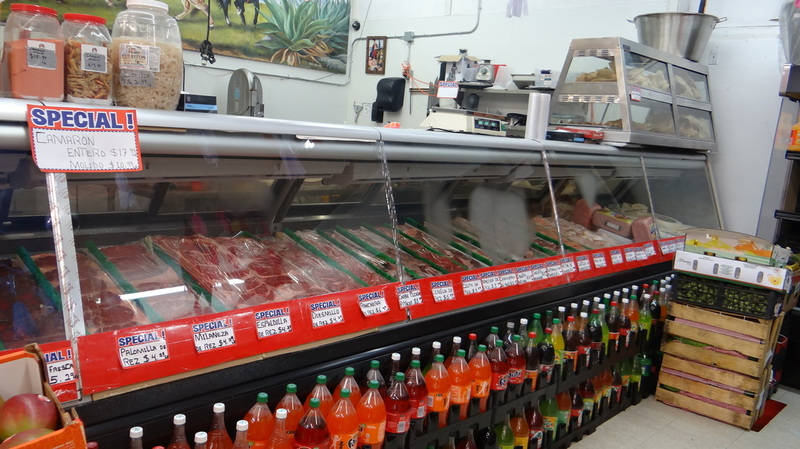 Tienda y Panaderia tiene el orgullo de ser parte de la comunidad de St. Jonhs. .
We offer a variety of meats, cut and seasoned by our butcher. Ofrecemos cortes a su gusto, chicharron, quesos, chorizo y mucho mas. 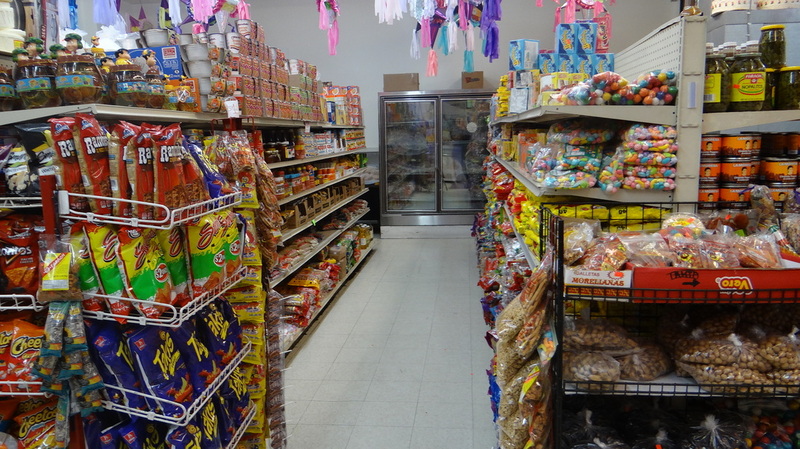 We are stocked with a variety of Mexican goods such as candy and food. Come and look around! Ofrecemos una variedad de abarrotes Mexicanos.